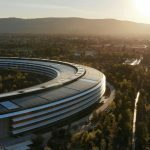 With the proliferation of leasing programs for smartphones from U.S. carriers, many people are able to upgrade their iPhone every year. 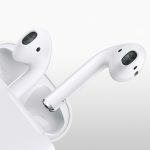 There can be a snag, however, because all of those plans require at least 12 payments—if bought your iPhone 6 on the first day it was available, for instance, you won't make your 12th payment until sometime after September 12th, when iPhone 6s and iPhone 6s Plus goes on pre-order. Here's how to check your AT&T Next plan for eligibility and make a payment if needed. "Make sure you're ready for pre-order" screenshot. The top link says "Get ready now," and that's the link you want. 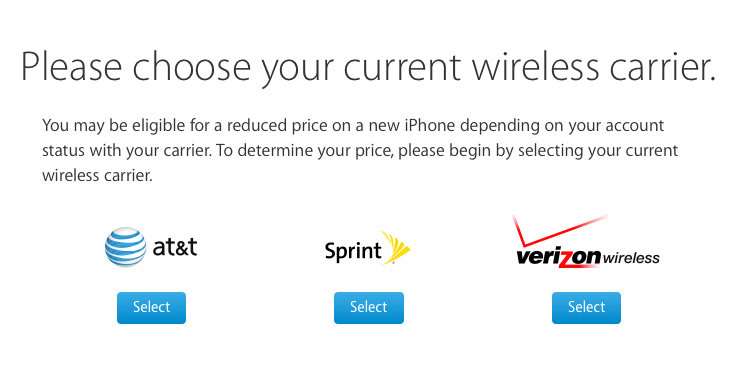 It will open a popup window asking you to select your carrier, as shown on the next page. I chose AT&T and was asked for proof of my account. Note that you are NOT logging in to AT&T on this screen. You are merely providing information that allows Apple to check your eligibility. Here's where we start getting the information we want. On the next webpage, shown below, I was told I am not currently eligible for a new phone, and I am offered a variety of iPhone models at full price. ZOMG TEH WLORD SI ENDING! But wait! It also says I have one remaining payment of $42.45 to make before I become eligible. and I am instructed to go to myatt.com to clear it up with AT&T. This is where things get a little uglier because Apple is handing us off entirely to AT&T, and that company's site isn't designed to pick up where Apple left off. We'll walk through that on the next page. 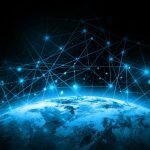 To take the next step in this process, we have to login with our real credentials starting with the AT&T login button. 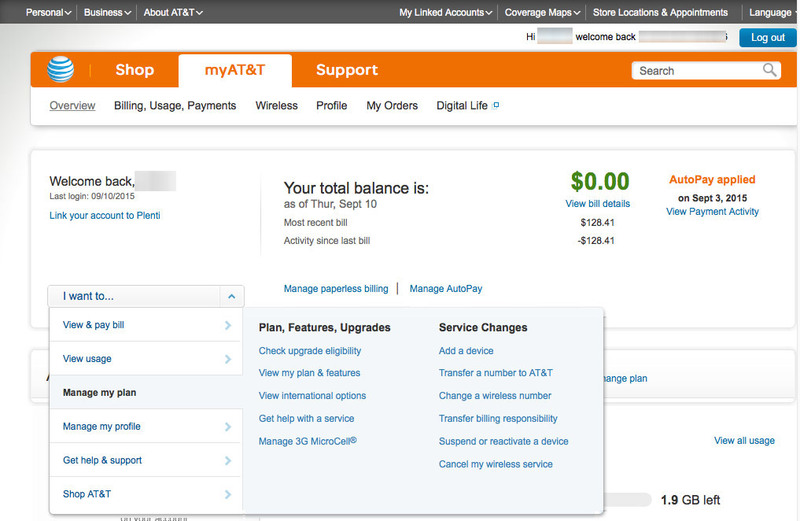 Once we do, we have AT&T's main interface for managing our site. There's a pulldown menu to the left labeled "I want to." Clicking on that opens up several more options, as shown below. In the middle column is a link for "Check upgrade eligibility." 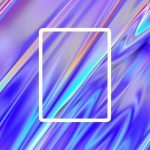 Click/tap it. This is the first page to give us dates. In this case, I'm told specifically that I will be eligible for an upgrade on September 17th, just 5 days after pre-orders begin. That's almost guaranteed to result in a delay of weeks before I get the new device, and we can't have that. So, let's click/tap Options, as shown below. I have two very clear options. 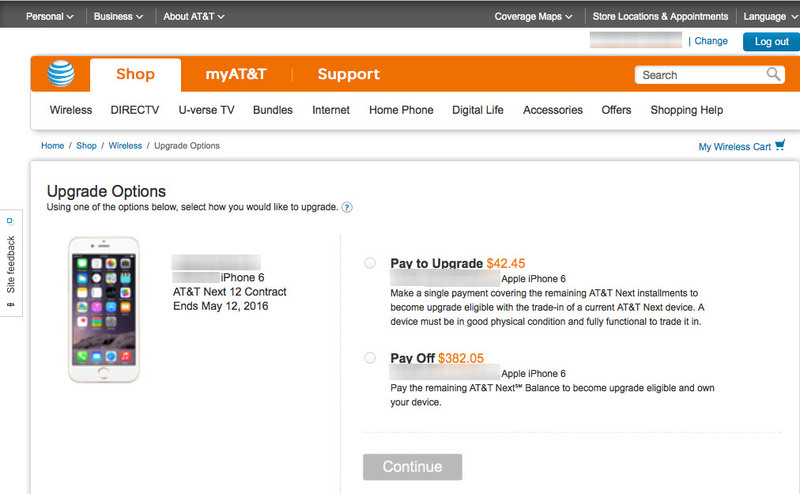 I can make one early payment of $42.45 to fulfill the early upgrade terms of my AT&T Next plan. 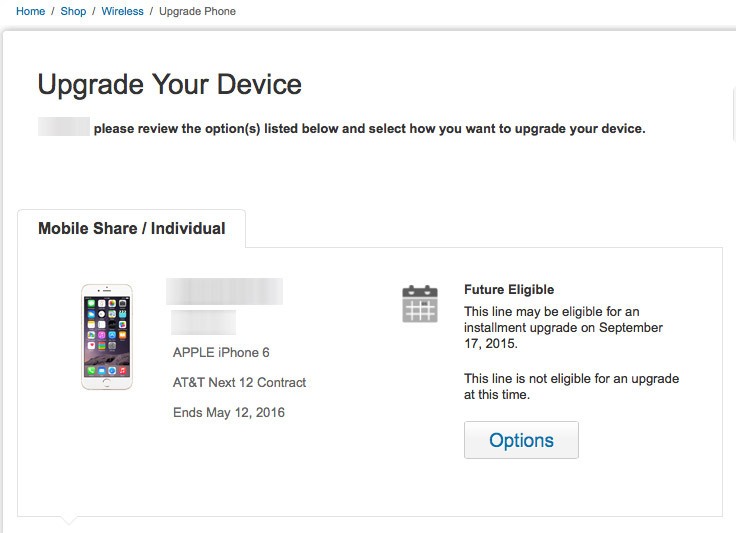 Doing so will allow me to turn in my iPhone 6 after I receive my iPhone 6s, thus starting a new two year payment plan with a one year upgrade option. Option two is to pay $382.05 and pay off the device free and clear. 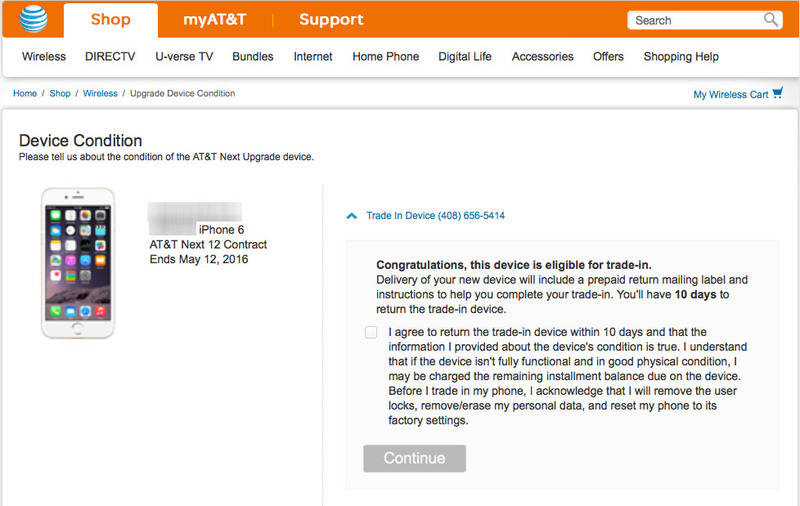 Doing so means that I own the device, and that I can get a new iPhone 6s with a new AT&T Next contract. A quick note on which option: paying off my device and selling it myself (or handing it down, or whatever) is the better choice by about $200. 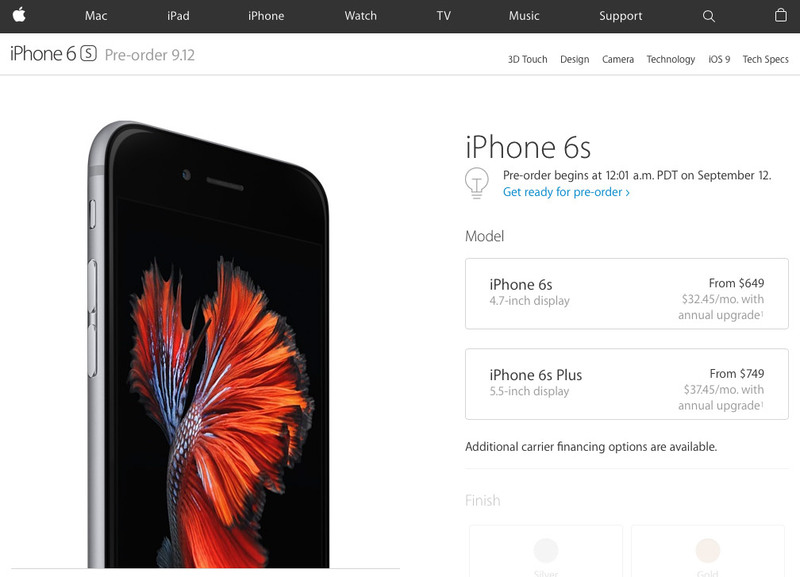 In California, unlocked iPhone 6 models with 128GB of storage are going for $600 and up. That's likely to decrease a little once the iPhone 6s ships, I would still benefit from paying off the device and selling it myself. It's a subjective call. Some folks hate dealing with Craigslist or Ebay. Some folks don't have the time even if they want to sell it themselves. Some people just don't care and want to do the easiest thing. 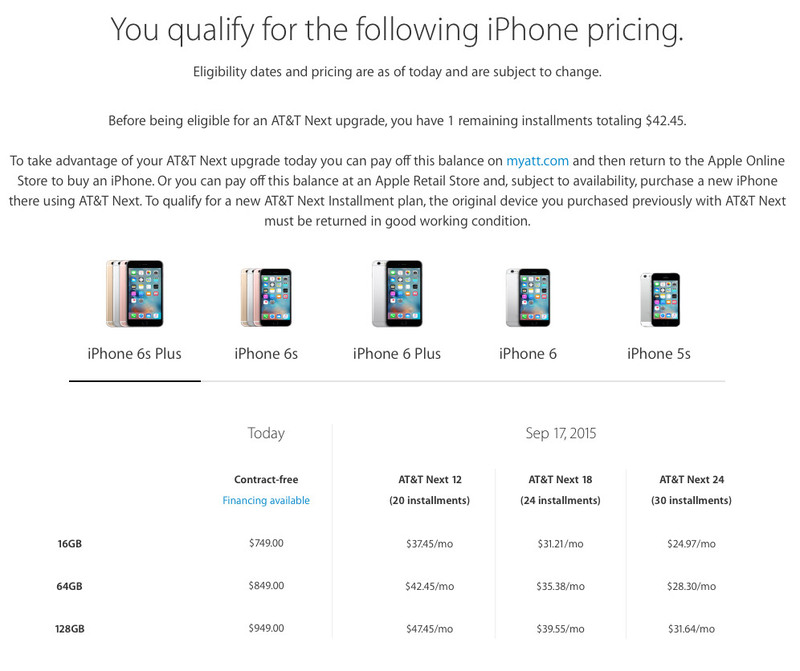 That easiest thing is to make one payment and turn in my iPhone once I get the new one. 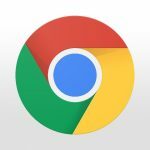 Picking the Pay to Upgrade option walks you through some basic questions on the condition of your iPhone. Depending on your answers, you'll be taken to a webpage like the one shown below. If you elect to pay it off, you'll be offered a payment form like any other. Once done, it's yours, congrats. 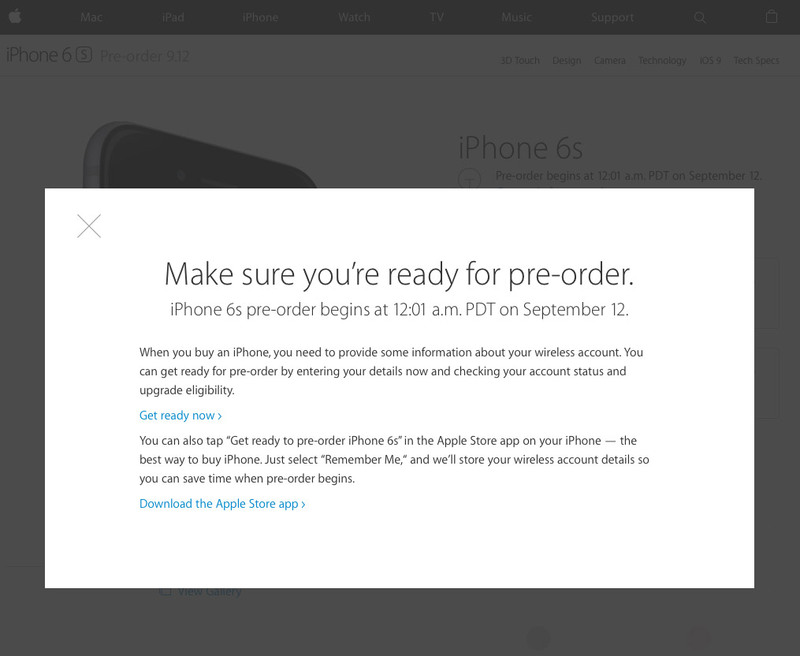 When you complete either of those two processes, you'll be good to go with pre-ordering iPhone 6s or iPhone 6s Plus on September 12th.